Provide transportation to doctor appointments, grocery store, and pick up prescriptions. We have a network of qualified companions and home Aides, each carefully screened, bonded, insured and background checked by a private investigative company. 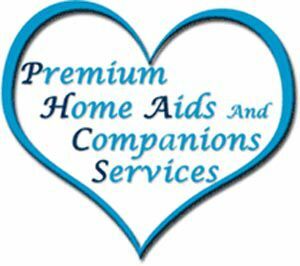 We are extremely selective in the home healthcare companions that we hire and only the most compassionate positive-minded companions become employees of Premium Home Aides and Companions Services. We know there are many home healthcare agencies you can choose from and we are proud to offer you quality and compassionate care.